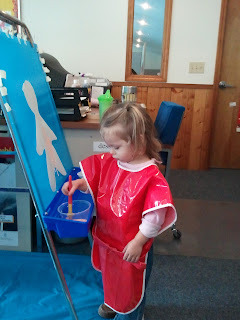 When the teacher gives me the pictures from the babies visit to their new school I will post them on here. Until then these are older ones. Read Below to see the list. There are many educational toys for toddlers . 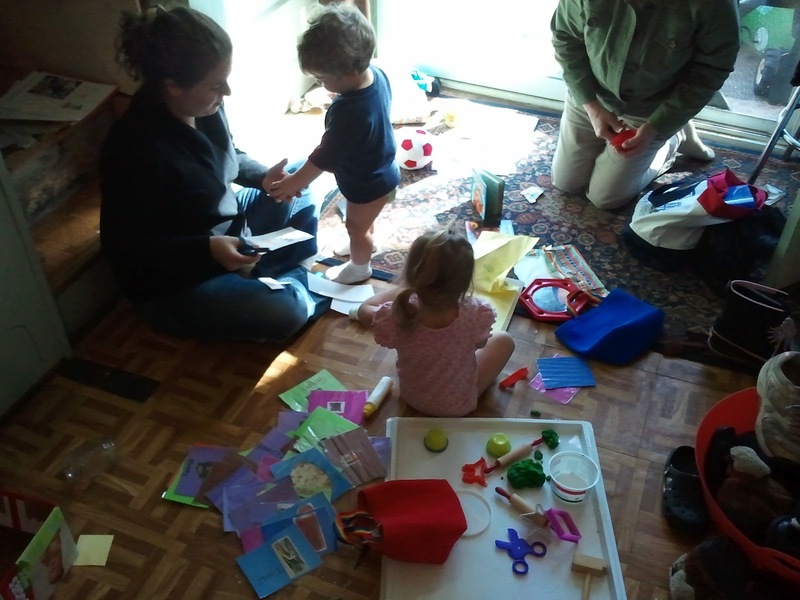 The babies’ teacher brings educational toys every week to teach the babies with. Although you can make educationaltoys for kids, there are many that are better when you buy them. The kids loved playing with the 3 little pigs set the teacher brought. Through the years I have learned that it is nice to have blocks for building to help with fine motor skills. I also love to have toys that the kids can pretend play with. They help with social skills as well as teach them to tell a story. I think this interests them in reading. We made our own flash cards that are personalized to teach them the alphabet and words that they use often. Today the kids went to their Pre School Visitation and they loved it. We are not really ready to let them go and yet we know it will be good for them. The school is overflowing with Toys that they can play with and they do not even know they are learning. Sierra has always loved to paint so she went right to the easel. James was at a water table with bugs and creepy crawlers in it. They were plastic of course. What a great way to teach about science and bugs. I can't wait to get the pictures back from today to share with you but in the mean time here are a few old ones of the babies learning "Play time" I was making flash cards with colors on them for the babies in the picture on the right. The one on the left is Sierra in her happy place painting. Through the years I have learned that there are some toys that I really want each child to have to help them learn. A play kitchen so they can pretend to cook and play house. This modeling behavior is good for their social development. Picture cards with words on them to teach them site reading. String and beads (you can also use noodles and a rope to make something for toddlers to string as it helps with fine motor skills) Just make sure they are not a chocking hazard to your child! Items to play dress up with. A doll that you can zip tie etc on. These are the best but at the same time I have let sierra sit and play with my sweater buttons or coat zipper while holding her and she loves that more than the doll. Play dates on occasion are wonderful to teach them how to be social and how to share toys. Organized activities on play dates where they have to sit and wait their turn are great for teaching patience. It is so true that we are preparing our children for the long path ahead into adulthood. I love the list you compiled of educational toddler toys that you have found works for your children. Stimulating their imagination is key to their development and this can be accomplished with many of your listed items! I so love toys that inspire the immagination! You have a great list and I liked the fact you also blended educational toys with play time. Just dropping in to invite you to link up any of your great posts to another week of Freedom Fridays:) So hoping to see you there! Thank you for sharing this at Freedom Fridays:) Have a marvelous week! Thanks for listing the educational toys that tops most. From here parents will be well guided of what to buy considering that it is educational. Parents should be picky when purchasing a toy to the point that they always make sure that it is beneficial to their kids.